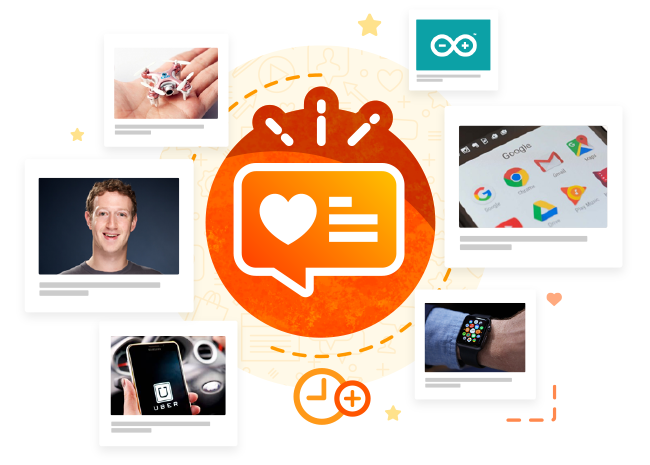 Go to Postcron’s Content Recommender and get the most viral content to share with your followers in just seconds. 1 – Click on Postcron’s Content Gallery sidebar, “Suggestions” tab. 2 – Indicate what the theme(s) of interest to your audience are/is and what Twitter accounts are most relevant to you (influencers, blogs, magazines, etc.). 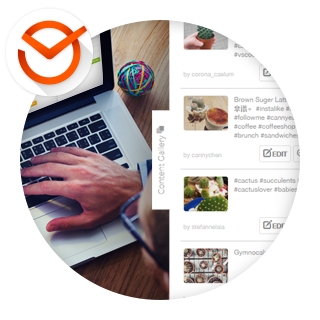 3 – In less than 30 seconds Postcron will get you the best content recommendations which falls under the criteria you defined that you will be able to Schedule on your social accounts in only a few clicks. ⚫ Through the Chrome Extension you can schedule and publish posts on your social accounts from whatever page you're browsing with just one click. ⚫ The mobile app makes it so that you can do your work in line at the grocery store, on the train or wherever you want from any mobile device. Are you going to pass this up? What do I publish on Facebook? Where can I get things to tweet? What can I publish on LinkedIn? How do I create content for all my social networks in a short amount of time? 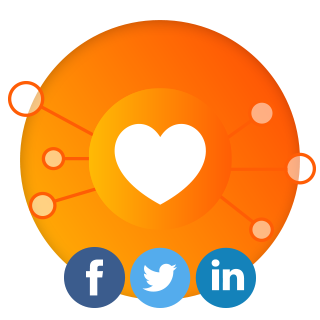 Get the best content recommendations for your social accounts, saving time and effort with Postcron’s Content Recommender.